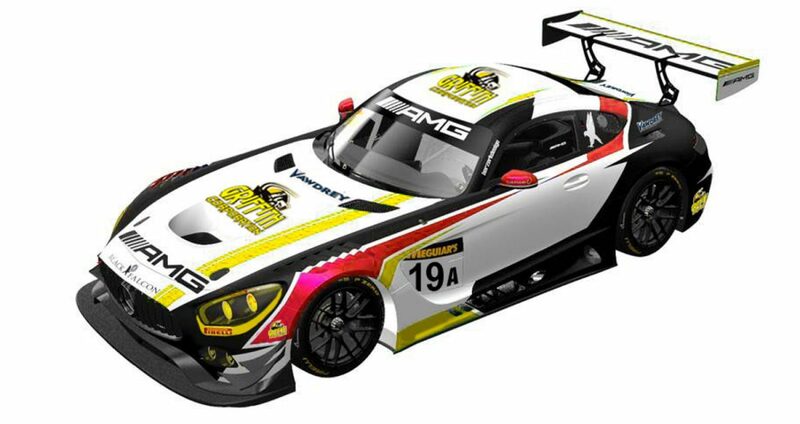 Australian racer Mark Griffith will be joined by Christina Nielsen and Yelmer Buurman for the Liqui-Moly Bathurst 12 Hour at the wheel of a Mercedes-AMG GT3. The trio will share the Nineteen Corp with Black Falcon entry in the Pro-Am class in what will be both Nielsen and Buurman’s maiden appearance on Mount Panorama. The 26-year-old Dane, who was mentored by the late Allan Simonsen, has spent recent years competing in the IMSA WeatherTech SportsCar series in the US, winning titles in both 2016 and 2017. She will also partner Simona De Silvestro at the 24 Hours of Daytona after being drafted in to replace Jackie Heinricher for the race. An accomplished racer for Mercedes, Buurman was part of the 2018 Blancpain GT Series Endurance Cup winning combination alongside Maro Engel and Luca Stolz. 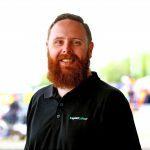 The Dutchman has raced with Black Falcon since 2014, making the switch to GT racing following a junior career in open-wheelers. “Christina and Yelmer are both professional drivers in their field and great additions to the team,” said team owner Griffith. “I’m looking forward to working with them and putting on a good show this year. Griffith’s entry last year was a late retirement after John Martin suffered a frightening crash with Ash Walsh across the top of the Mountain, an incident which ultimately saw the race declared early after initially being red flagged. The 12 Hour field will take to the track for opening practice on the second day of the event, February 1.